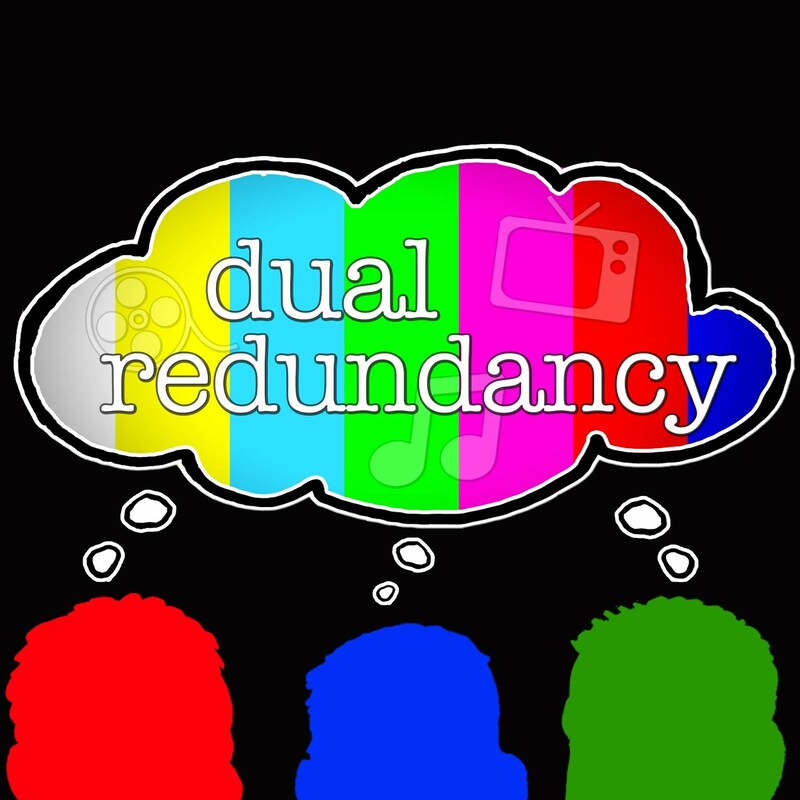 This year Dual Redundancy wants to know who is the best actor/actress? 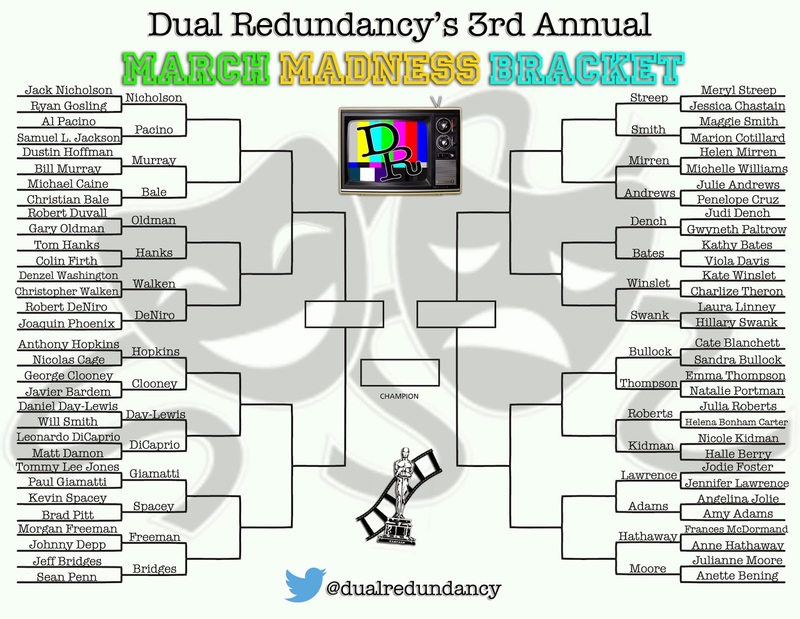 After round one some early favorites are gone including Dustin Hoffman, Denzel Washington, and Johnny Depp on the male side and Charlize Theron, Cate Blanchett, and Natalie Portman on the female side. Make sure you vote in round two so your pick does not get left behind! To vote in round two click here. Only one vote per device.